☆☾ Chasing Unicorns, yet another beautiful Australian brand to add to the obsession list. The soft pink embroidery and subtle details of this Harvest Moon maxi skirt and cami were love at first sight. One look at Sarah’s curated vintage and limited edition designs and I knew her pieces would be the perfect mountain sunset companions. I found myself having so much fun twirling around the mountainside in this outfit. One thing that amazed me about this shoot was how the tall sprouts of grass began to change color as evening approached. The afternoon of these photographs ended spectacular sunset, due in part to a local wildfire, and the sun, as it slowly disappeared beyond the horizon, cast the most vibrant fiery light. As though the land I stood on was ablaze as well, all of my surroundings began to morph into a brilliant red glow. I find it exciting that no matter how many times I traverse the same area of wilderness, each day brings different experiences and beauty. In my tiny inspirational hiccup I mentioned a couple posts back, I started to think my surroundings in Santa Barbara felt incredibly dull. Now that I have my inspiration back, I am confused on how I ever thought such a thing! The last few times I’ve been on the mountain I’ve found myself experiencing sensory overload. Yesterday, a gorgeous red tail hawk circled above me and I had to stop taking photos to watch it slowly drift into the valley. I couldn’t stop marveling at its feathers and grace. It flew so close that I could see all the tiny details and patterns in its wingspan. I think it’s amusing that it feels as though the world has exposed a new side of life and beauty when in reality this dimension has existed all along. I’ve always been able to get in touch with this side of life easily, but in my accidental creativity drought it seemed as though the magic was hiding. More than anything, I’m thankful that these past few months were so hard and emotionally trying, as now I’m able to see things in a new way, more clear and beautiful than ever before. I hope these words can help remind you that beauty and wonder await just beyond what you cannot see during the darkest of seasons. 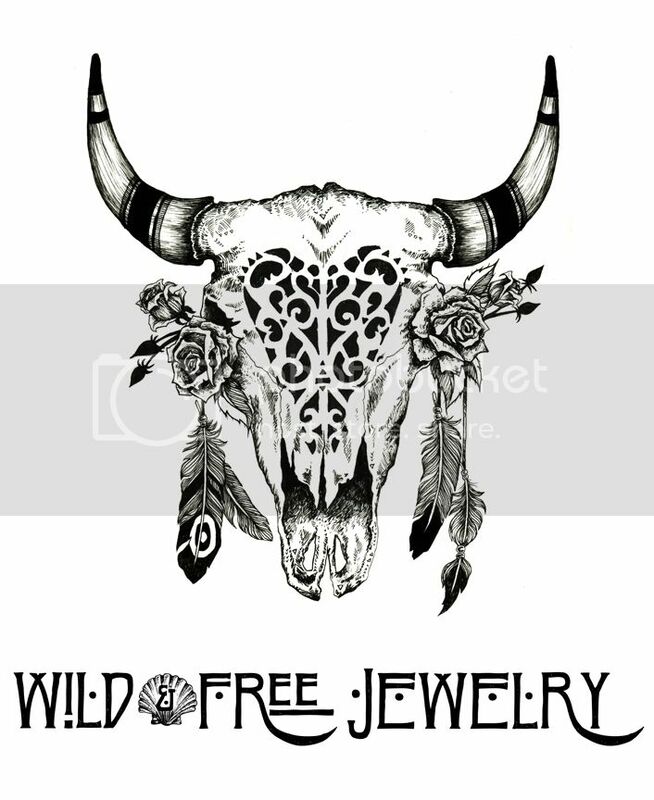 Posted in the wild & free blog and tagged blog, blogger, brooklyn grace jewelry, california, chasing unicorns, corina brown, freeway ankle boot, harvest moon cami, harvest moon skirt, photography, pskaufman, wild and free, wild and free blog. Bookmark the permalink.